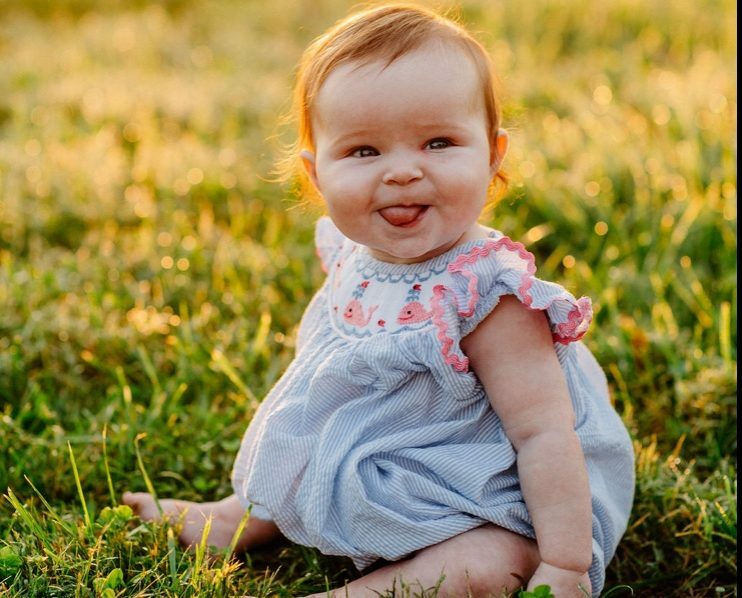 Hazel was born May 3rd 2018, but our family’s CF journey began in late 2017 when we found out that both Mom and Dad were carriers of the most common Cystic Fibrosis gene. Our family opted to test via amniocentesis for a full genetic panel. 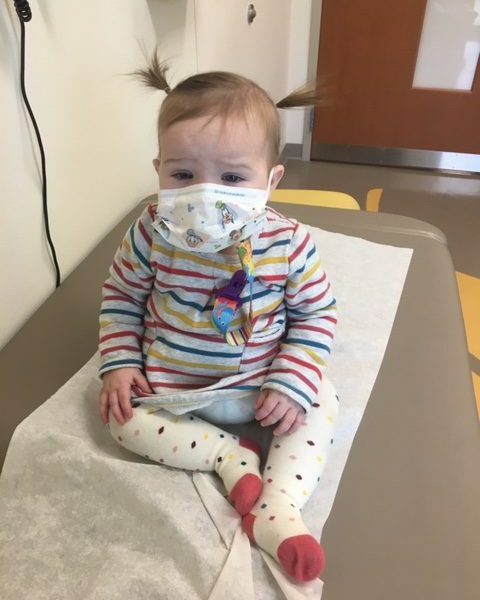 On December 28th 2017, a genetics counselor delivered the positive CF diagnosis. In the 5 months between diagnosis and birth, we had a chance to cry, get angry, educate ourselves and find hope for baby Hazel. On Derby weekend 2018, Hazelrigg Morgan Leggett joined the party at 6lbs 14oz. Hazel’s day looks much different than other babies. Our schedules revolve around treatments, enzymes, avoiding germs, and being proactive with her health. Our family is realistic in how cystic fibrosis threatens our little girl every day. But we are not complacent. We are hopeful and motivated to fight each day to find a cure for this awful disease.